Eldersburg, Carroll County, Maryland; July 20, 2018 ------ On Friday, July 20, 2018, at approximately 11:47am, Carroll County Emergency Communications was notified of a vehicle in the water off of boat ramp #1 at Liberty Reservoir (Oakland Mills Road). Sheriff's Deputies, along with Baltimore Environmental Police, responded along with Sykesville Freedom District Fire Department and Gamber Fire Company. Upon their arrival, they observed a small, black in color, vehicle, approximately 40 yards in the water, fully submerged. Three Deputies, along with a citizen that was at the Reservoir, and the Environmental Police Officer all entered the water to attempt to rescue the occupant of the vehicle. They were successful in retrieving the driver and brought him to the boat ramp, where emergency medical crews were waiting to transport the victim. One male patient, the driver of the vehicle, was transported to Northwest Hospital Center. At this time, his condition is not known. The Gamber Fire Company Dive Team went in to search for potential additional victims, but no one else was located in the vehicle. The circumstances surrounding this incident remain under investigation. Baltimore City Police Underwater Recovery Unit responded to assist in bringing the vehicle back to land. More information will be released as it becomes available. 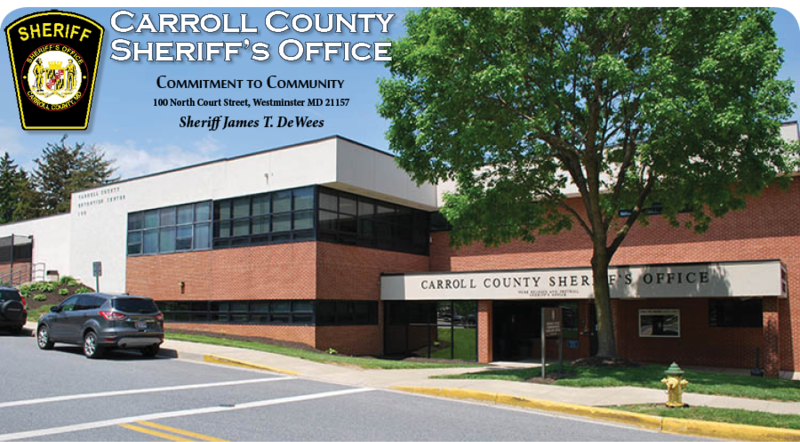 Anyone who may have information about this incident is asked to contact the Carroll County Sheriff's Office at 410-386-5900, or the Anonymous TIPS Hotline at 1-888-399-TIPP.